No Custom Locks? We Can Soon Change That! “As safe as houses” is a popular expression, but if they knew just how unsafe some houses were, they would change the saying to “as safe as a house with 7 Day Locksmith Custom Locks”. Granted, it is a bit of a mouthful, but you get the point. The whole idea of a custom lock is not only to create that whole aesthetic look that you are going for, but to throw a curve-ball to any villain with malicious intent who might want to attack your supposedly vulnerable home. 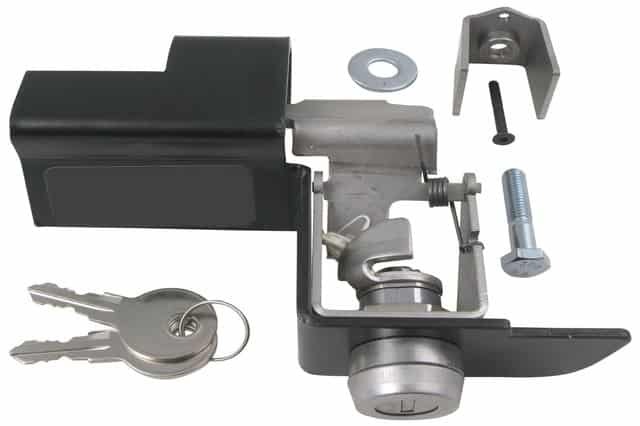 Imagine his/her surprise when on approaching with their standard equipment, they notice the lock cannot be jimmied, the channels have been cut too tight for any device to be wedged in, and they need a custom key to be able to enter your property. They do not look happy but rather slip away just as easily as they came. That neighbour with the barking dog across the street doesn’t have Custom Locks… shame. Aren’t you glad that you came to 7 Day Locksmith to purchase and have installed what could save your property? We are sure that you are. Here at Locksmith San Diego we offer a range of high quality customised services, because we know people and their houses are not generic so neither should your locks be. You will love being shown the different options at your disposal, and meeting our friendly staff that will be more than happy to adapt the right products to you to customise your nest. Why stop at just protecting your house when you can extend your safety also to your car, van, or any other vehicle for that matter! With our Custom Wheel Locks San Diego you will be able to hang onto your wheels in even the most dubious of neighbourhoods. They simply will not be able to remove them. With our anti-theft customisation you will be the only key holder of a uniquely designed key that will deter the theft of any of your wheels. You have Custom Wheel Locks. No parking area that lacks lighting will scare you. If they would even try to attack your coveted wheels they would be in for a very rude awakening. Not only do they look stylish and fit your vehicle perfectly but our wheel locks are anti-corrosive, made of fine quality materials that provide integrity to the core. Our customisation allows you to choose from an innumerable selection of computer assisted and cut key and lock patterns. Like a snowflake, you will have on your vehicle a gem of high quality design that is small, strong and sturdy. And as our well established locks are constantly improved and updated to include greater quality and design as they become available, you will be certain that you have protecting you the best Locksmith’s selection of locks in the San Diego, CA, vicinity. How do I decide if I should repair or replace my current lock? 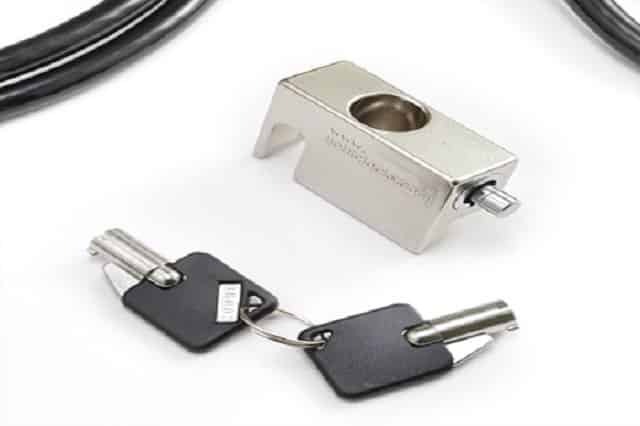 Can I buy lock sets that have the same key cut design? How long will installing new locks take? Is it possible to create the same locks for all my doors? Can I just use one key? Do I need a specific grade of door lock to give my home maximum security? What is the difference between the different grades of door locks? You may have many more questions before or after purchase of your custom locks, though usually you will be able to ask all your queries to our specialists when they are advising you how best to protect your home, but we all appreciate an extra bit of guidance when the thought comes to us. This is why we are known for taking good care of our customers in all aspects of security. 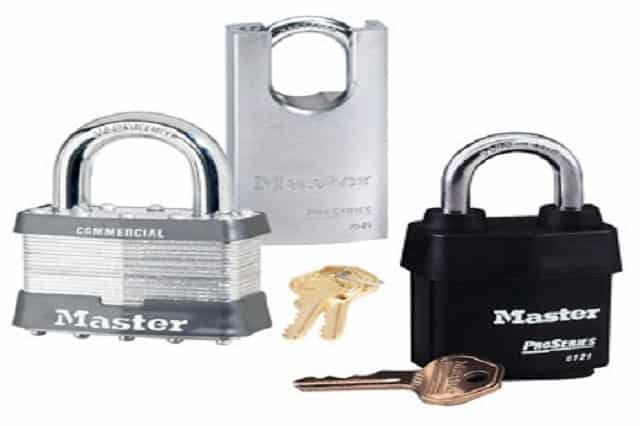 Whether you are buying custom locks for the first time or you are a returning customer, please use our Master Lock Customer Service to find the locks for you. Installing custom locks is our specialty, we just love to do it all day long. Whether it is your car or your home that you are taking care of, we are ready and waiting 24 hours, 7 days a week to receive your command to come and help. As we are so flexible in our schedule and have so many professionals on the job that you will be amazed at our quick and efficient service provided. Just see how 7 Day Locksmith come to your rescue with all of their specialised equipment and hardware to customise you locks and boost your security power. Be rid of all of the miscreants that long to enter into your home and steal your car wheels. We want to help you make your car and home as invincible as you will feel when you see how we have installed the tip top custom made locks. Be ready to impress your family and friends with your flashy new security system, and wheel protection devices as change is making it’s way to your household. They will be thrilled to paw over the new key in the family and will all want turns to see how your customised locks open and, most importantly, lock with ease. Nothing will delight them more than hearing that satisfying clunk of good workmanship. With 7 Day Locksmith you will be so contented that you may want to spread the word around San Diego, CA, of our super skills. If so also remember that we are in Orange County and Los Angeles. Enjoy your custom locks!